Ruotsinpyhtää is a former municipality of Finland. Ruotsinpyhtää, Pernå and Liljendal were consolidated to Loviisa on January 1, 2010. 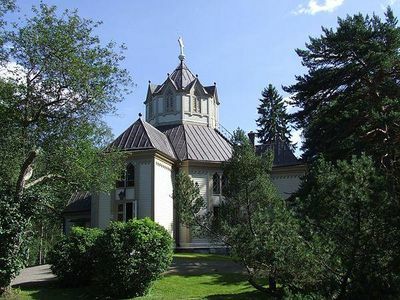 It is located in the province of Southern Finland and was part of the Eastern Uusimaa region. The municipality had a population of 2,893 and covered an area of 470.03 square kilometres of which 193.36 km2 is water. The population density was 10.46 inhabitants per square kilometre .